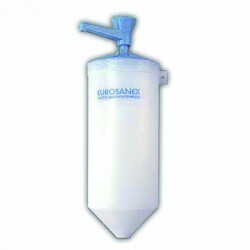 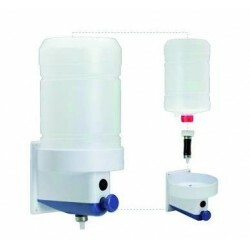 The INDUSTRIAL 4L container gel dispenser is an effective, easy-to-use, and practical system to clean hands in industry. 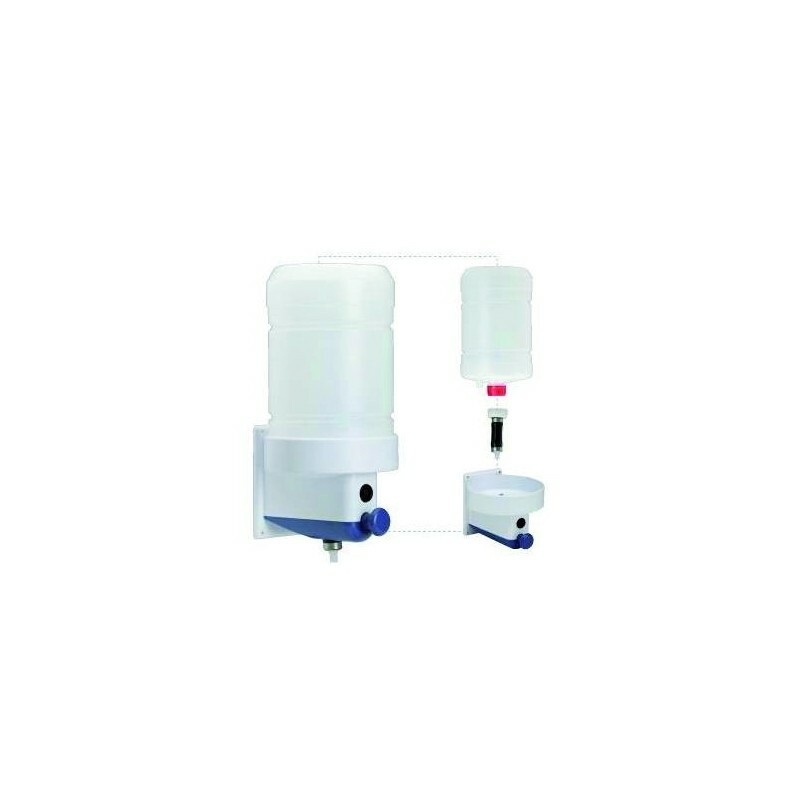 It has several advantages over regular cleaners and dispensers. 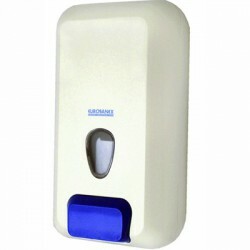 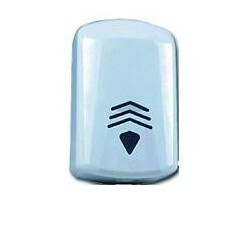 It is more hygienic, easy-to-use, long-lasting and economical. 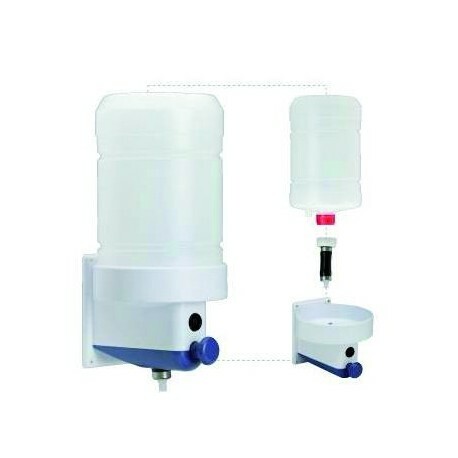 Also, the quality of the dispenser guarantees a drip-free use, prevents spillage, and doses the adequate quantity with each pump.